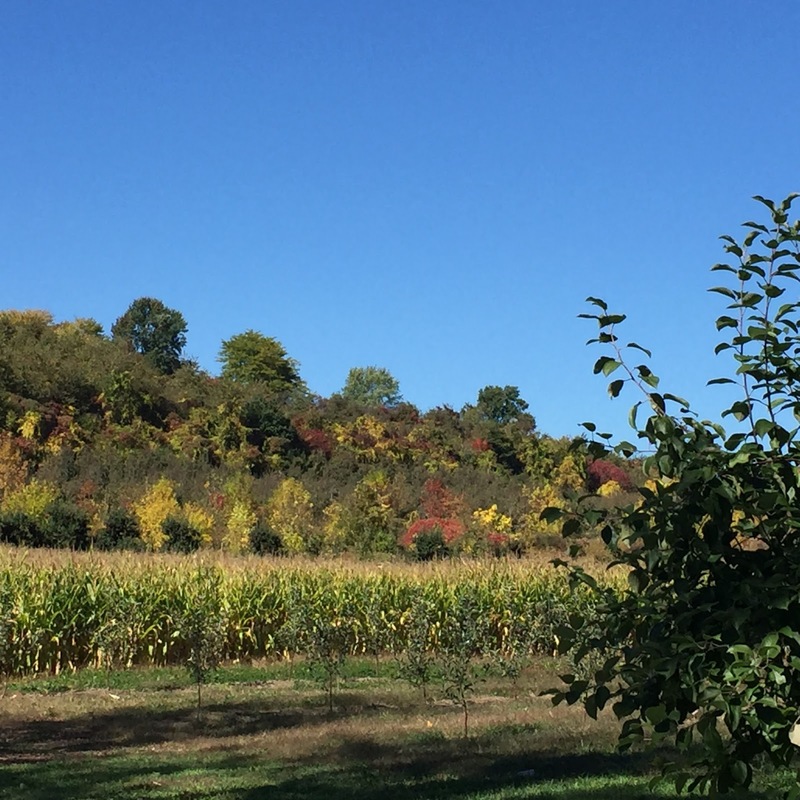 The NYC Traveler: Leaves, Apples and Wine, Oh My! Leaves, Apples and Wine, Oh My! In Northern USA, autumn is a time for some Northerners to close their summer residences to snowbird in warmer climates. As they're leaving town, they pass by others who are headed north to enjoy the magnificent visual feast the leaves offer. Read on to know what to know before you go (and plan). 1. Where to go: the public and national parks. Out West, Northern California, Washington State, Upper Idaho, Montana and Oregon have the landscapes photographers deam about. Mountainous areas such as Tennessee, Colorado, Pennsylvania and Western North Carolina are all beautiful. In the Northeast, check out New England, upstate New York, the Poconos of Pennsylvania and upper New Jersey. These areas are great for mountains, lakes, waterfalls and small picturesque towns. 2. When to go: Brilliant fall colors are dependent on various climate factors during the summer. Late August and early September give good indicators when foliage will reach peak colors and how vibrant the leaves will be. Cool summer weather might lead to less than fantastic colors. Hot wet summers, a gradual cooling September and later frosts might yield great color. A rainy windy and cold September might knock the leaves off sooner without them giving their full potential of color. Use a weather website and fall foliage maps to help you plan. 3. 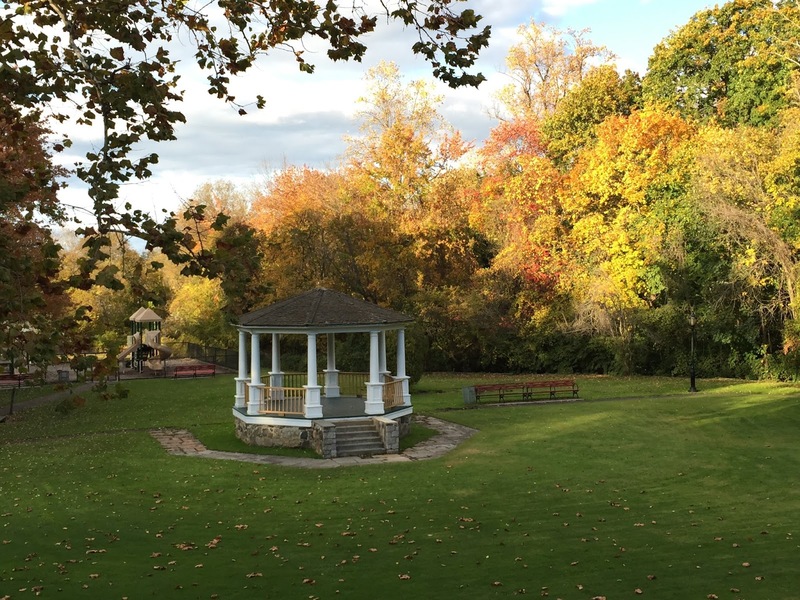 What else to do: After sightseeing, enjoy the areas where the leaves are: farms, orchards, wineries, antique shops. Activities at local farms include u-pick-ur own produce, with hay rides, mazes, pumpkin patches, face painting, booths, homemade jam, cider and baked goods, hot corn and baked potatoes (see below). 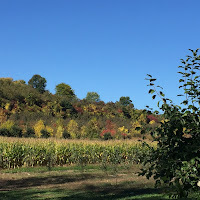 ~Dubois Farms in Highland, NY (Hudson Valley area) offers more than apple picking. 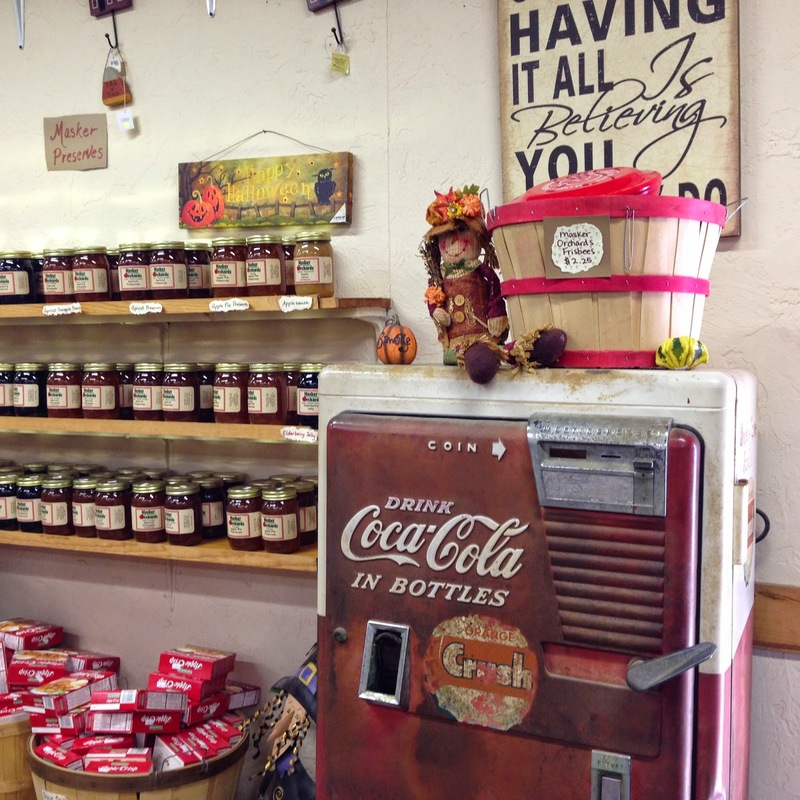 Get ready for juicy grapes, sweet pears, other vegetables and a pumpkin or two to fill your wagon (available for rent). Since you weigh out in the barn, there is no checking of cars as you exit. Just show your receipt at the gate to the parking lot and you will be free to go. In between, stock up on the usual orchard fare: apple cider donuts, apple cider, barbecue snacks, even hard cider. When the kids get restless, they can romp in the play area of little houses, take a pony ride or simply run around in the field. Picking grapes, the huge variety of apples and the ample parking make this orchard a favorite. ~Lewin Farms in Calverton, Long Island is a huge operation. 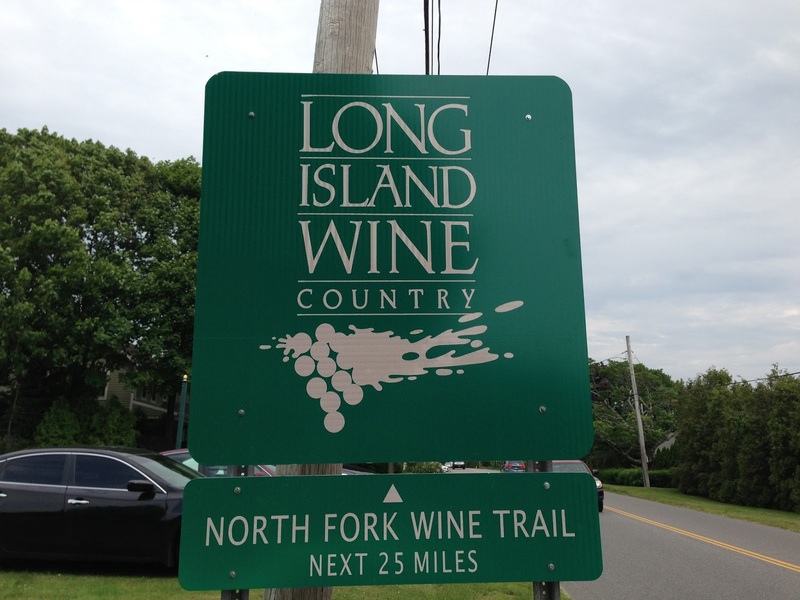 With over 1100 acres, it seems to dominate the LI scene but there are other farms. From May to October, you can pick berries, peaches, eggplant, peppers, tomatoes, pumpkins and of course, apples. 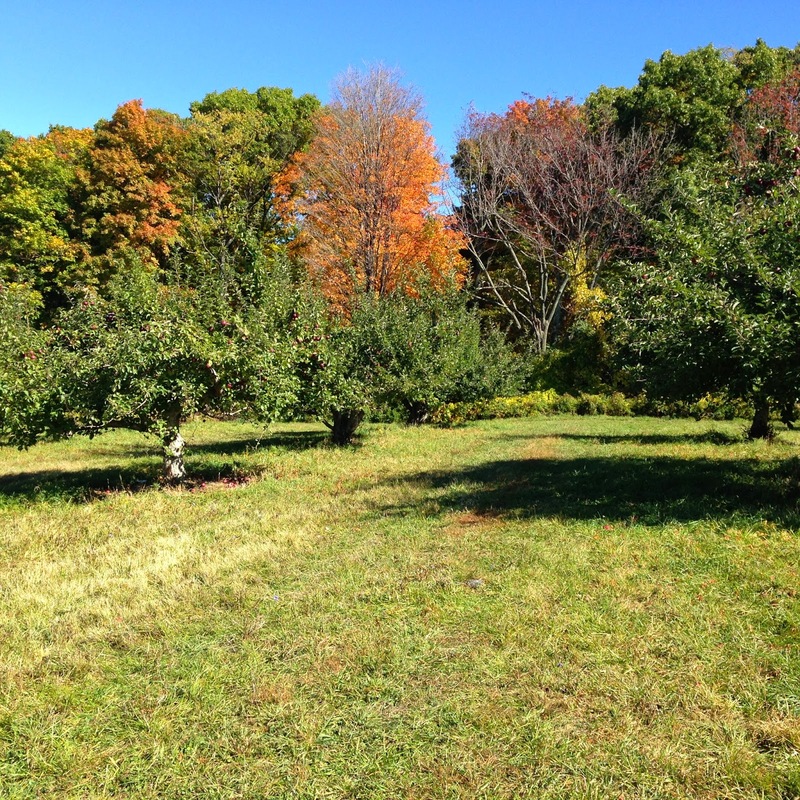 Because of the variety of produce, they have several locations, with the apple orchard in a different location than the farmstand. For the apples, they charge by the pound (whatever you can carry). You can bring your own bags and they sell the old fashioned wooden baskets. ~Nearby is Baiting Hollow Farm Vineyard, a fun filled vineyard (check the website for live music) complete with horse rides. 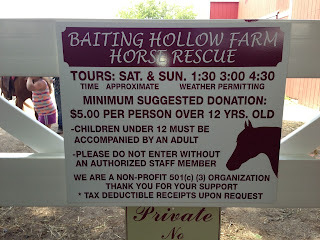 Combine Lewin and Baiting Hollow (with the nearby Tanger Outlets in Riverhead) and you have a day trip guaranteed to please all ages in the family. 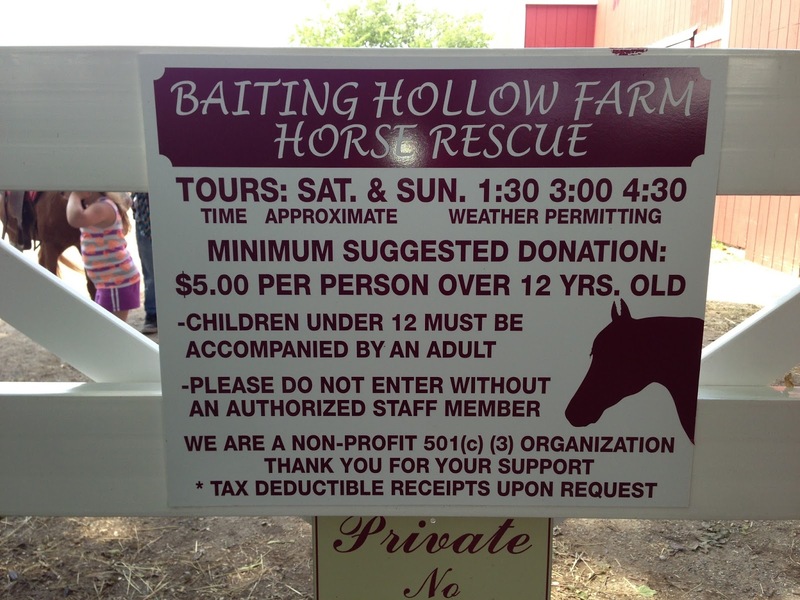 Baiting Hollow is charitable as well as fun! ~Other farms in the area (and they will let you know by the homemade signs along the way) are listed on longisland.com. Instead of east, with NYC as a center point, one can head north. Tourists are surprised to learn that New York is a top agricultural producer, one of the top five states in the country. Just one hour out of NYC and you'll be in farm country (you see the Catskill Mountains looming ahead of you on I-87). 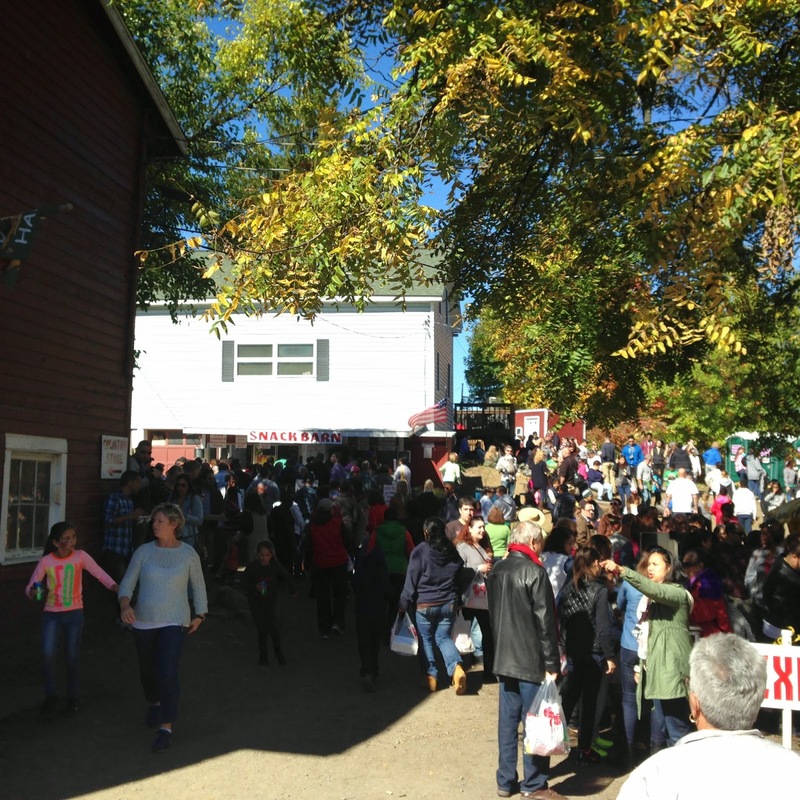 ~Masker Orchards, in Warwick, NY, just barely over 100 years old, seems to have perfected the quintessential day in the "country." You can picnic within the orchard. There are "parking lots" but some areas of the orchard are wide enough for cars to park within the rows of the trees themselves. They charge a flat rate of 26.95 per bag picked (they provide the bags). On the bag itself is a map of the orchards (it helps to know your species of apples). In the Family Fun Area was a full scale "festival:" country store, pony rides, haunted house, apple maze, face painting, pizza, apple pies, pumpkins, ATM machine (they do take credit cards, no Amex), and, hallelujah, rest rooms. By the way, be prepared to have your car checked for bootleg apples. They mean what they say about paying on your way out. No honor system here. ~Further up Route 17 or I-87, depending on how fast you want to get there, are several in New Paltz. The benefit of these farms is the proximity to several vineyards, Minnewaska State Park and the charming town of New Paltz itself, with its funky college vibe and historical French Huguenot houses. 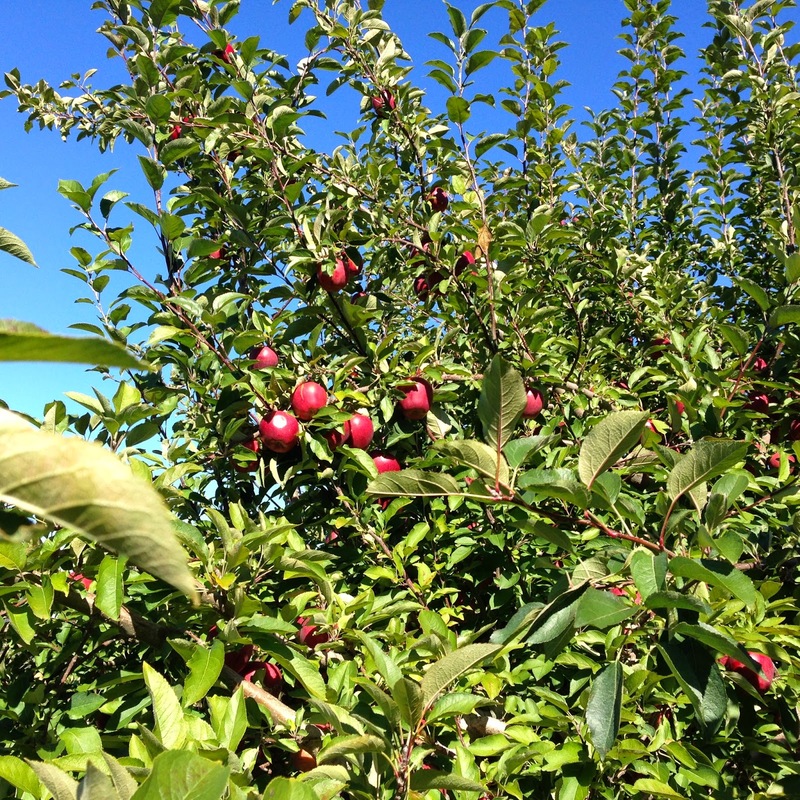 Apple Hill Farm, Dressel Farms and Wilklow Orchards are all good all have family fun. In every region, be prepared for traffic galore. Between the outlets, vineyards, farms and every day life on the week-ends (school football games, etc), my suggestion is to be at the farm by 10AM. When you are ready to leave around 12 noon, you will see the crowd heading in and you'll be glad you got there early. All Photos Copyright Marcia Crayton, 2018. All Rights Reserved. This review is my personal opinion. I am not paid by anyone. I do not receive any amenities (free or discounted).